After obtaining your book we scan each page (including front and back cover) at 300 dpi in a JPG format (higher resolutions and formats are available at a slightly higher cost). We then crop each page to ensure we capture as much of the text and photos as possible. All books are reproduced in an 8x10 format regardless of their original size. Nothing is lost in this process and your reproduction quality is the same. 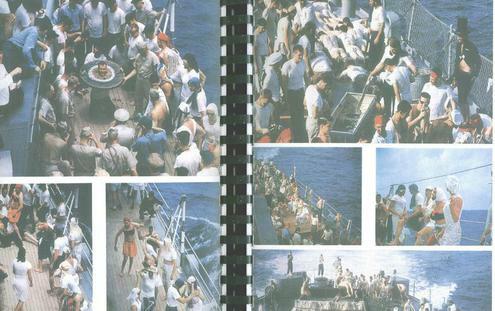 We scan in full color (even black and white pages) so your reproduction will look exactly like the original. After the scanning process is complete, your book is printed on a high grade bright white paper (double-sided) and plastic see-through covers are then inserted front and back. Finally the book is bound with a black plastic comb to hold it together (normally referred to as GBC Binding). CD’s and DVDs are also available. For CD's, each book is contained in a folder and can easily be played on your computer as a slideshow. 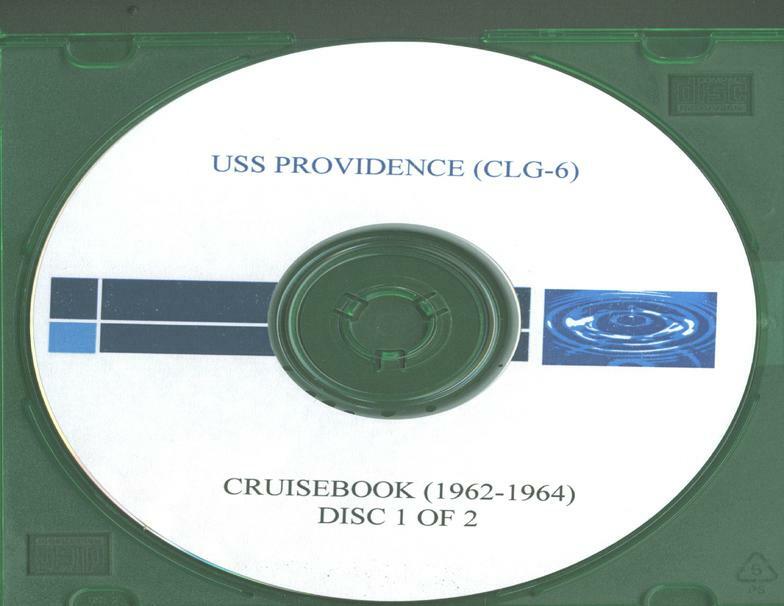 A CD label is affixed with the ship name and year of the cruise. 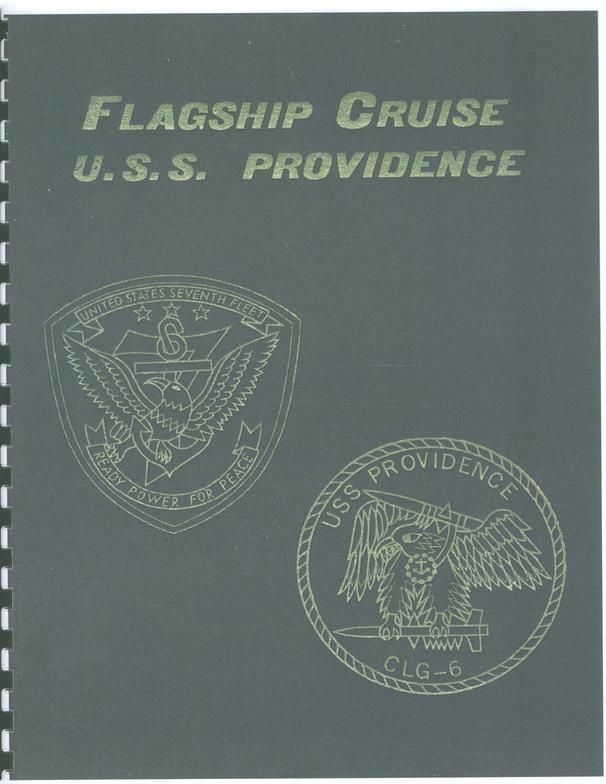 Normally one book will fit on a CD, but larger books (aircraft carriers) may take up to two CDs. DVD's are strictly for viewing and no printing can be accomplished. 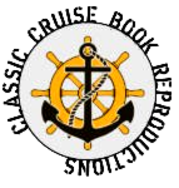 Once you receive your book(s), CD(s), or DVD(s), there are no restrictions on reproducing them for family or friends. It is our hope, however, that you will refer others to utilize our service for this process. 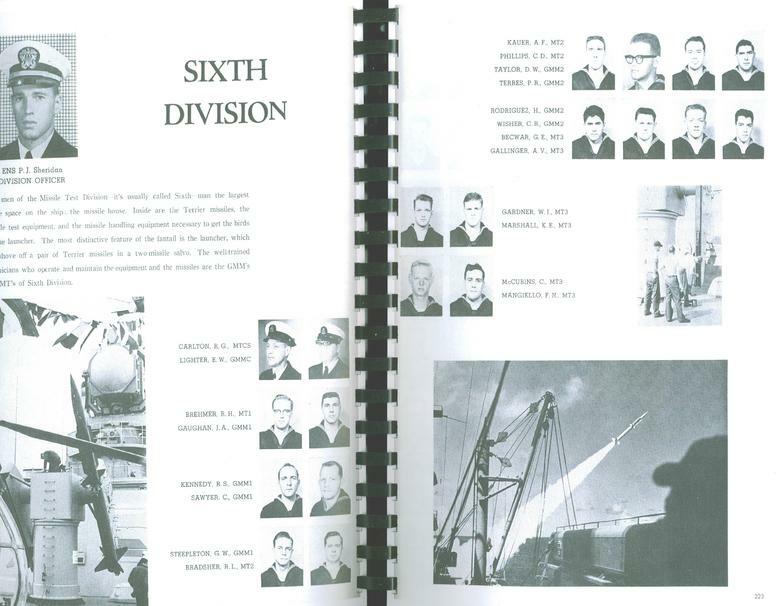 Below are some images of a completed book and CD for your information. Please contact us if you have other questions regarding the reproduction process.